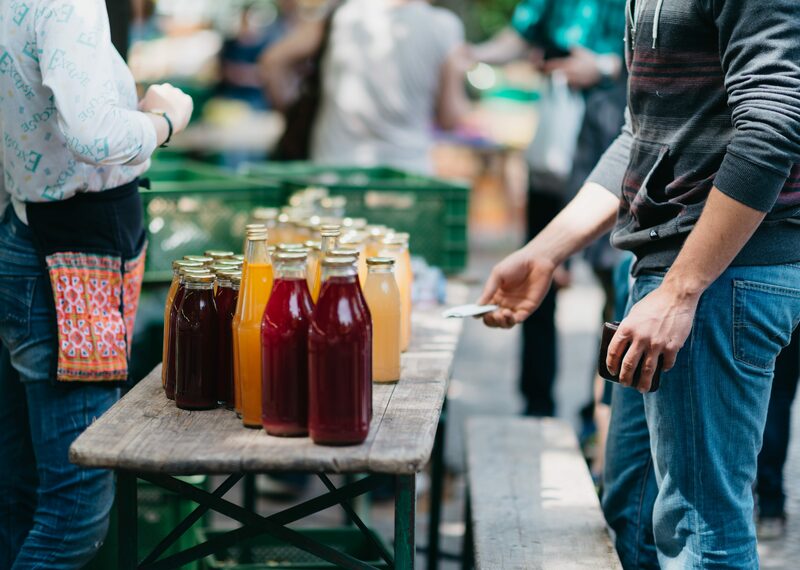 A new report by Maru/Matchbox shows millennials are the primary consumer group pushing sustainable and local “premium” offerings into the mainstream, according to Marketwired. This shift is driven by key behaviors: Their passion for premium products, a willingness to pay more for them, more trust of local products, sharing food interests on social media, and deep value of choice and convenience. About 61% of millennials expect food to be GMO-free, the report found. There are 68% who will pay more for organic foods because they feel like buying from this category improves their health and the environment.